we make apps, we created Overture for booking agencies and artist managers. 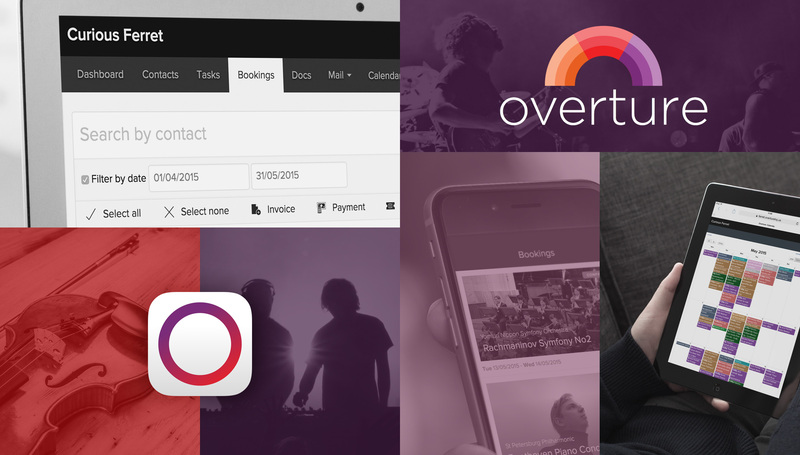 Overture is the leading booking agency software for booking agents and artist managers. Streamlining day-to-day tasks helping agencies worldwide run more efficiently and effectively. From classical musicians, bands, DJs, actors and many more. Overture has features tailored to individual agencies and the artists they work with.